CORNELIUS, N.C. — No. 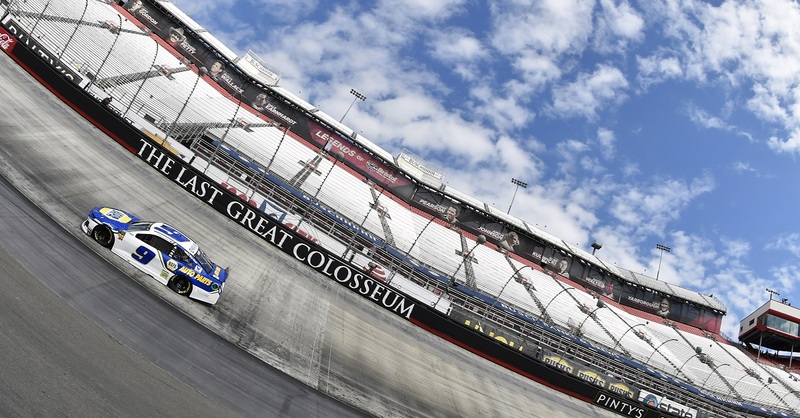 56 NAPA AUTO PARTS Toyota driver Martin Truex Jr. goes home to Dover International Speedway this weekend on a roll that would earn the admiration of even the most jaded gambler at the track’s casino. 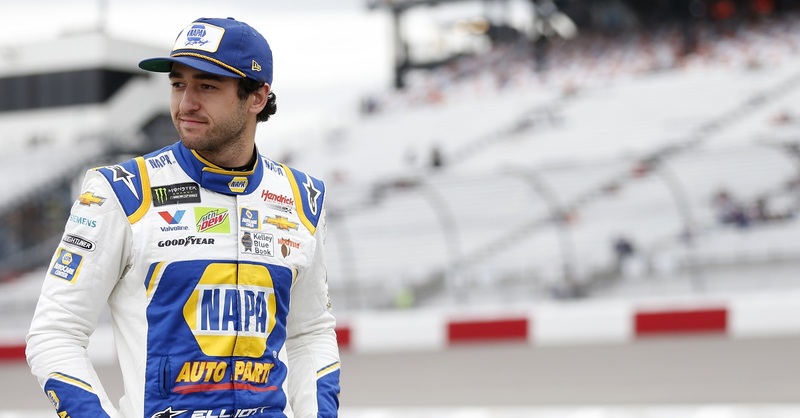 The Mayetta, N.J. native left Martinsville Speedway on April 7 mired in 25th place in the standings. 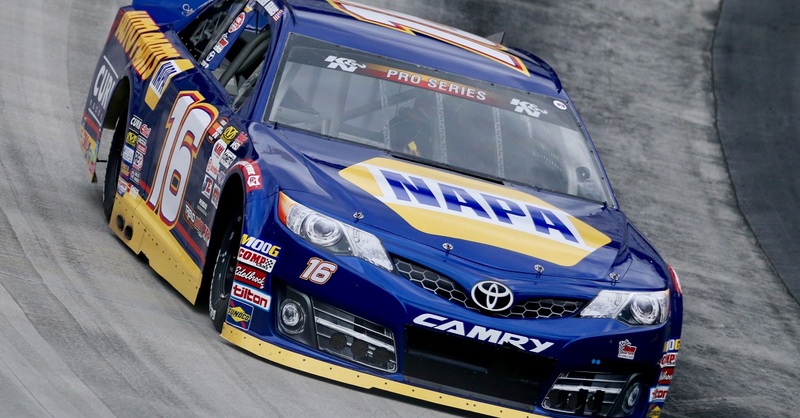 His Michael Waltrip Racing team needed to turn the season around immediately if it hoped to earn a second consecutive berth in NASCAR’s Chase for the Sprint Cup. Six races later guess who’s sitting ninth in points? In the last six races, the No. 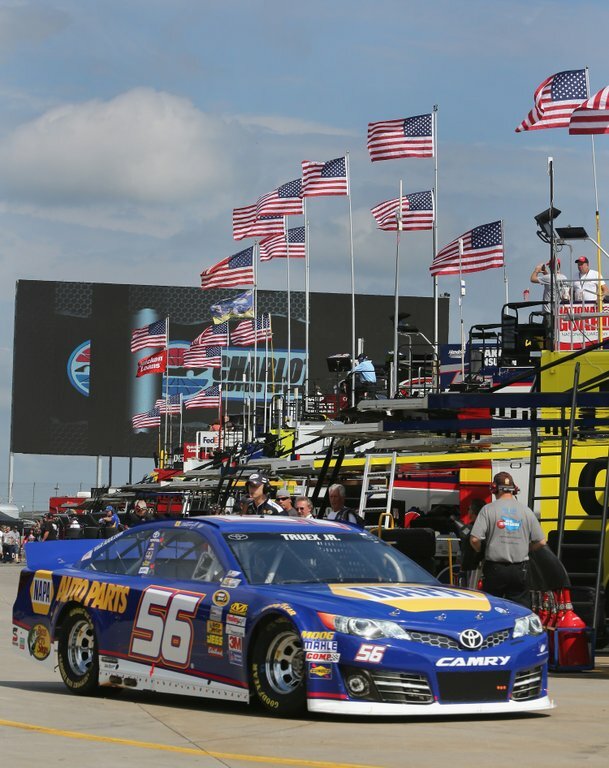 56 team has earned the fourth most points as Truex has turned in four top-10 finishes. 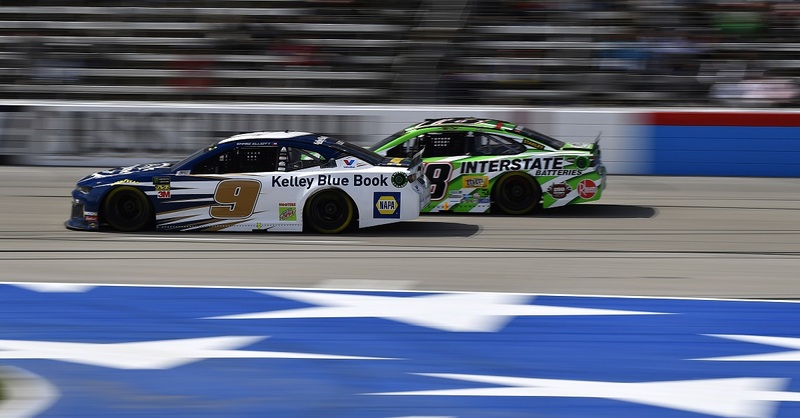 The surge comes with second and fourth place finishes at Texas and Kansas and despite a 17th-place finish at Richmond that saw him spun by another driver while battling for the lead. Truex earned two more top-10 finishes compiling an average start of 7.5 and average finish of 8.5. Truex should bolster these numbers at Dover — a track he’s won at three times — once in Cup (2007) and twice in the Nationwide Series (2004, 2005). Join us for the race! Truex will appear on SPEED-TV’s Race Day Sunday on June 2nd at 11:30 a.m. Watch the FedEx 400 live from Dover on FOX this Sunday beginning at 1:00 p.m.
HONORARY CREW MEMBER: Truex will be running a special “Team Brenda” pink ribbon decal on Sunday to recognize the courageous battle being fought by the wife of this week’s NAPA Honorary Pit Crew Member, Troy Hazzard. He is the owner of Hazzard Auto Repair, a NAPA AutoCare Center in Lewes, Del. Brenda is battling breast cancer and undergoing chemotherapy. GET LUCKY WITH TRUEX: Truex is taking a Guardian Bell with him to Dover. It was submitted by Dan Boyd from Dartmouth, Nova Scotia, Canada who carried it on his motorcycle for 12 years. Like Truex, Boyd comes from a fishing family. He chose this particular bell because of the lighthouse on it as it’s a guide for mariners and a symbol of safety.